In an increasingly complex world the relevance of systems engineering to the broader profession of engineering is growing. Ensuring the safety of the public is becoming more difficult as we put more trust in devices we use in our daily lives that are integrated with smart technologies and automation. Complex systems can have failure modes that are difficult to fully identify and understand during design and complex systems can be used in ways not envisioned when a solution is first conceived. Systems engineering provides a structured approach to address safety concerns and protect the public when designing complex systems. The UK Royal Academy of Engineering drew attention to the growing importance of system engineering to society and solving today’s difficult problems in report entitled Creating Systems That Work: Principles of Engineering Systems for the 21st Century. Systems engineering is a poorly understood discipline in most industries and few engineers are skilled in its application beyond aerospace, defence, nuclear, and transportation. The 30 page RAE report gives an appreciation for the principles underlying systems engineering and the growing importance of systems engineering today. Systems engineering methods emerged following the second world war as the complexity of programs and technology increased rapidly. Systems engineering developed in conjunction with project management and risk management but is often not as well publicized. 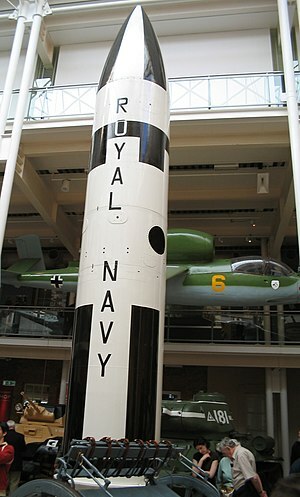 Notable systems engineering examples include the Polaris missile system, nuclear submarines, Apollo, and early jet airliners. Although systems engineering was first applied to military systems development this was soon followed by transportation systems, major construction and infrastructure programs. Engineers who have worked in these industries have typically been exposed to systems engineering approaches and methods more so than other industries. Today the International Council on Systems Engineering (INCOSE) is a not-for-profit organization that develops and disseminated practices that realize successful systems. The fundamental concept underlying systems engineering is that to manage complexity a system can be broken down into smaller parts, building blocks, or modules so that it can be more easily defined, understood, and designed. This is referred to as ‘chunking’ or ‘divide and conquer’. Once defined and understood at the building block level the smaller parts are then integrated together in a disciplined way to construct the system. The ‘V-Diagram’ illustrates this core systems engineering process. The left side of V-Diagram illustrates the ‘chunking’ stages and the right side the ‘integration’ stages. All systems engineering methods support the implementation of the steps illustrated in the V-Diagram. 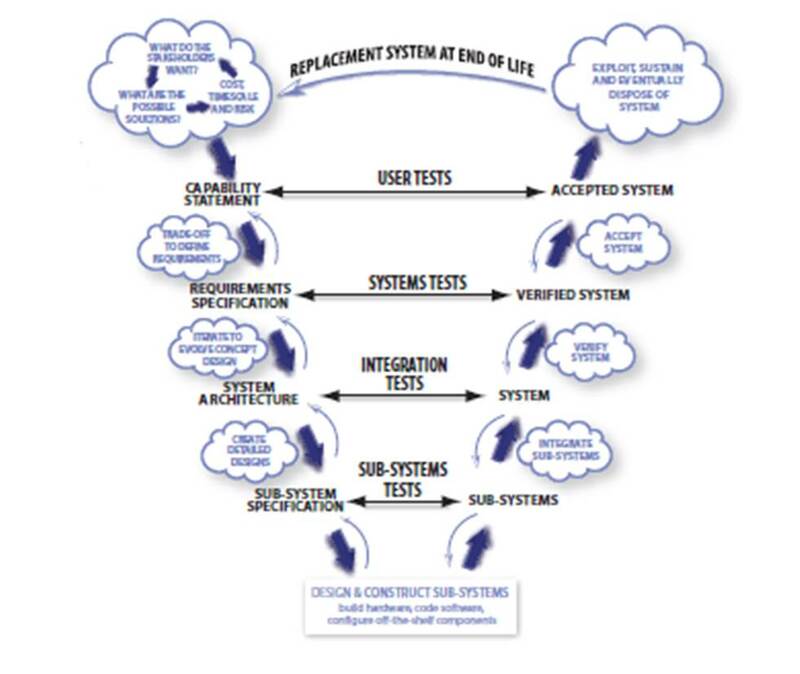 Complex systems safety assurance best practice has evolved in parallel with systems engineering. Systems safety emerged as a sub-discipline of systems engineering as designers pushed the envelope of complex system design with numerous resulting tragic accidents. System safety requirements for military system were specified by MIL-STD-882 which mandated a comprehensive risk assessment and management approach. Numerous versions of these same principles have evolved since that time in the commercial aviation, nuclear, and transportation industries and countries. A thorough review of systems safety assurance can be found in Nancy Leveson’s book Engineering a Safer World: Systems Thinking Applied to Safety. Serious consideration should be given to applying systems engineering when the scope of a system extends beyond the expertise of one or several engineering disciplines or the consequences of system failure on public safety can’t be fully predicted and controlled during design. This entry was posted in Systems Engineering on May 27, 2013 by Andrew Reif.